Disney Channels Zendaya Coleman discovers new trends through the clothing line D-Signed available at Target and created for Disney Channel. The set was dressed with hundreds of D-Signed clothing articles and seasonal brand colors. Part of the “Inside Disney” series of intersticial promos introduce some of the newest Disney and consumer products on Disney Channel, Disney XD and Disney Junior. Disney’s Bella Thorne discovers new spring trends through the clothing line D-Signed available at Target. 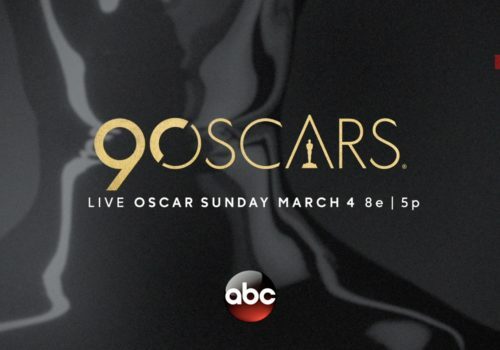 The Oscars 90th year on ABC is all about finding the right seat. Stuck on an Island with colorful penguins. Game time! Big night? Frizzy hair? 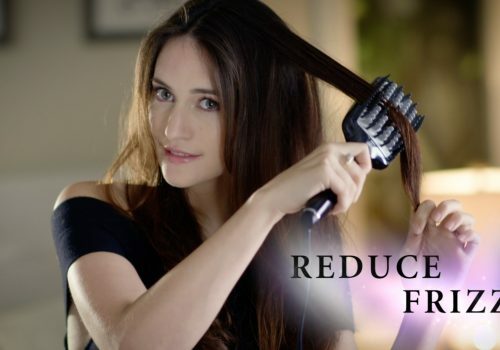 Straighten in minutes with CONAIR Infiniti Pro. 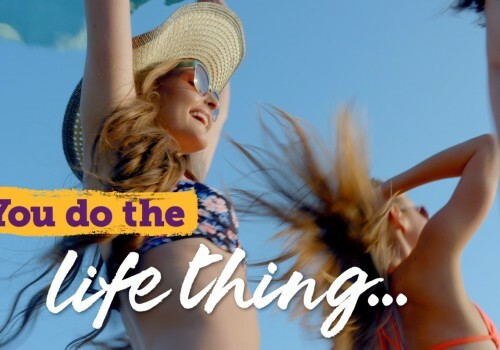 Commercial video and social media production for Aussie Hair captures an epic weekend adventure.